Mansour Al Kheziem, General Manager of National Aviation Services (NAS) in Kuwait is responsible for the overall performance of all Kuwait operations. This includes leading teams as well as overseeing all operations for ground handling, cargo management, terminal management, lounge management as well as meet and assist services. With more than 30 years of experience in the aviation industry, Mansour joined NAS Kuwait in April 2017. 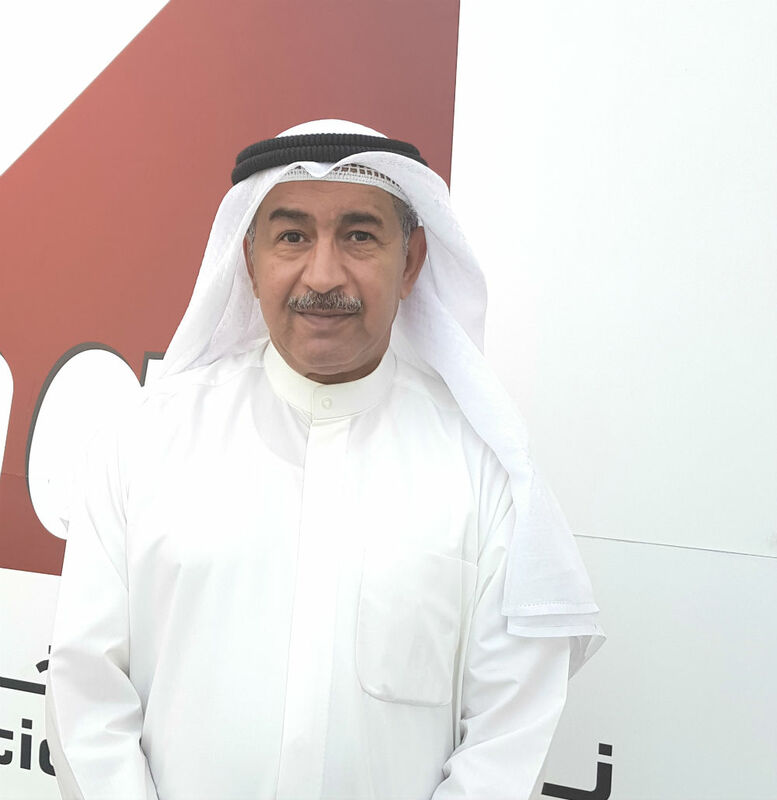 After handling various important portfolios for NAS Kuwait, including project management and operations management, he took over as General Manager in 2018. Prior to NAS, Mansour was with Kuwait Airways serving as Assistant Director – Ground Handling. During his tenure he was responsible for significant improvements in efficiency and effectiveness at the Kuwait International Airport as well as the Kuwait Airways stations in Europe and the Middle East. He was also successful in building firm relationships with airport authorities and airlines, while delivering solid bottom-line results and demonstrating strong team spirit across the board. Along with his strong expertise, Mansour is also a licensed and approved International Air Transport Association (IATA) Auditor.